Heritage Grove is the newest subdivision in east Los Gatos and it’s immediately adjacent to Surmont on the west side, off Blossom Hill Road (main street is Regent). Each spring there are magnificent blossoms arising on the young trees that form a small orchard park between Blossom Hill Road and the Summerhill built houses of the community. I hope you enjoy the photo slide show I created of them. 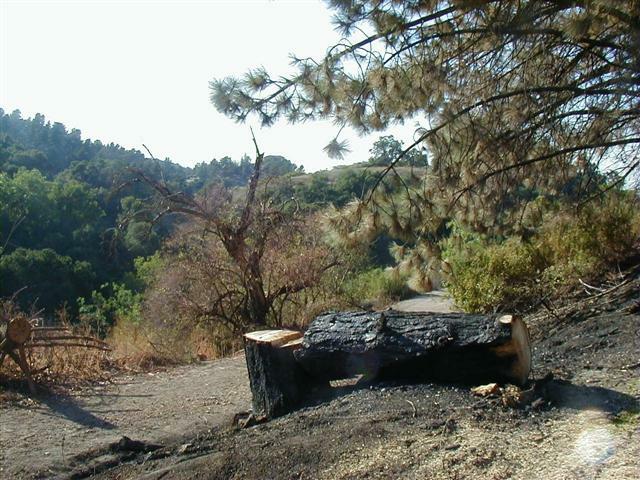 How’s the Real Estate Market in East Los Gatos? 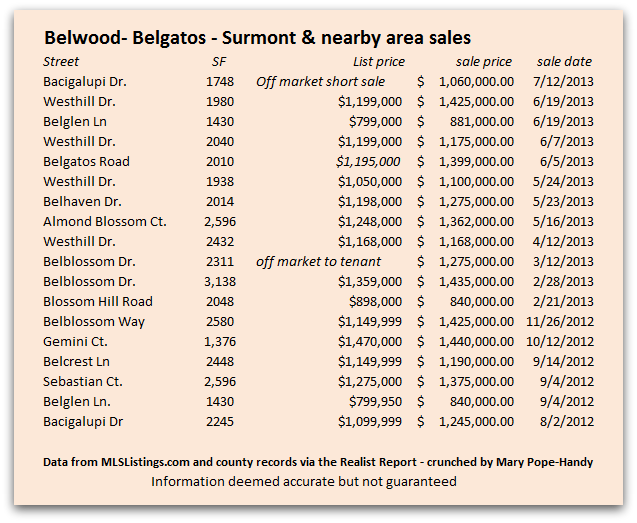 Are homes in Belwood, Belgatos and Surmont selling as well as in other parts of Los Gatos? 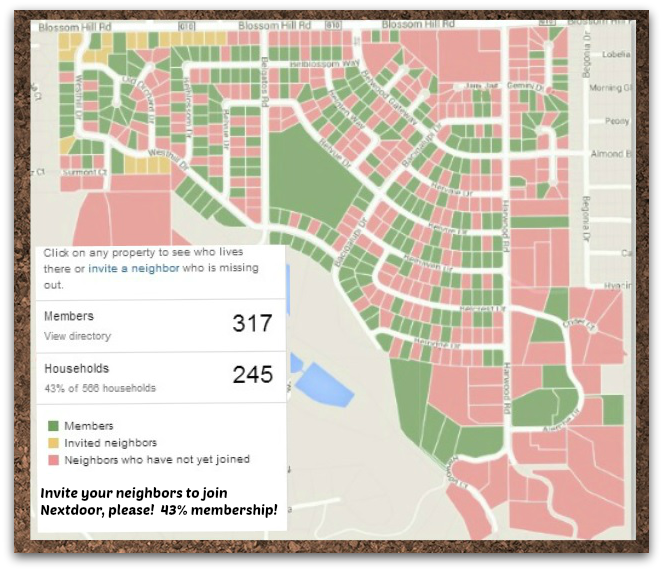 For years, I have had a subscription to a numbers-crunching service and provide to my clients a newsletter with the monthly real estate data, trends and statistics for Santa Clara County (San Jose, Saratoga, Los Gatos – and all the towns/cities/districts in the Santa Clara Valley). This is the Real Estate Report and it’s really invaluable. But it doesn’t break the numbers down by zip code. Recently I began another service, in addition to the Real Estate Report, and this one is through Altos Research. With this service, I can break down the data by zip code, by quartile (price point, 4 ranges), by all kinds of factors. 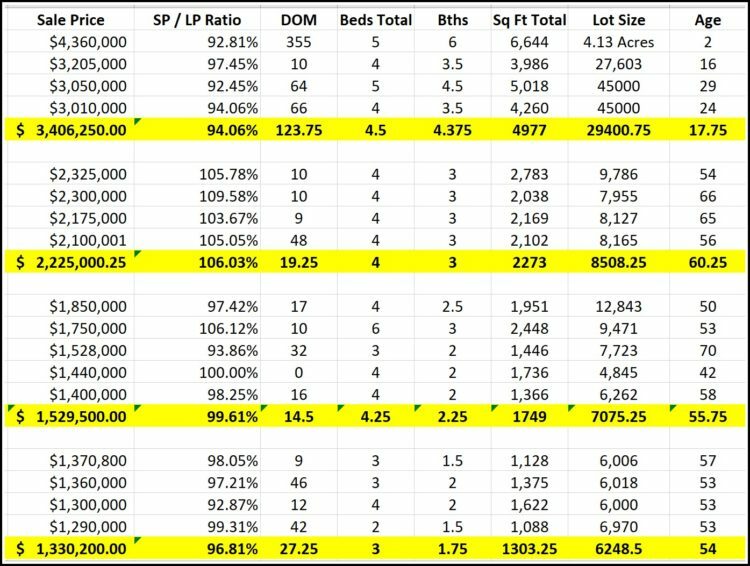 A couple of days ago, I picked apart the numbers in the Los Gatos real estate market by zip code and quartile by using these new tools. The information is nothing short of amazing. I published my findings in my “Live In Los Gatos” blog under a post titled, Understanding the Los Gatos Real Estate Market Trends. Here in Belwood-Belgatos-Surmont, we have four homes that are “just sitting”. Some have received price reductions, others not. What is going on? In Silicon Valley, prices in many areas are declining. In some areas, though (in and near Palo Alto), pricing are rising. Los Gatos has both the buyer’s market and the seller’s market occurring simultaneously. How can that be? Simply put, the 95032 zip code is in a buyer’s market, and prices are FALLING, while the 95030 zip code is in a seller’s market, and prices are RISING. 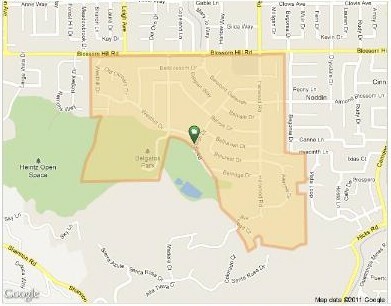 If you want to buy or sell a home or real estate in Los Gatos (or Saratoga, Monte Sereno, Almaden Valley etc. ), it is extremely important to understand your immediate market. It is crucial to price it right, stage it right, and market it right to get it sold. 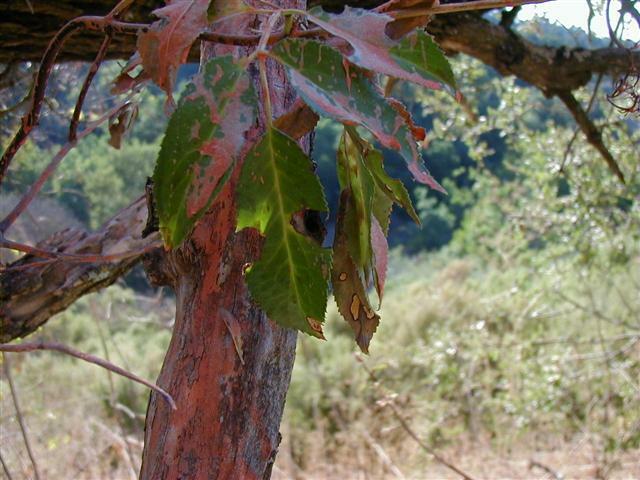 Have a look at my Live in Los Gatos post on the market. It will explain to you, and show you visually, why homes in this highly desireable neighborhood are sitting and not selling. Or call or email me for more information on your price point in all of this! 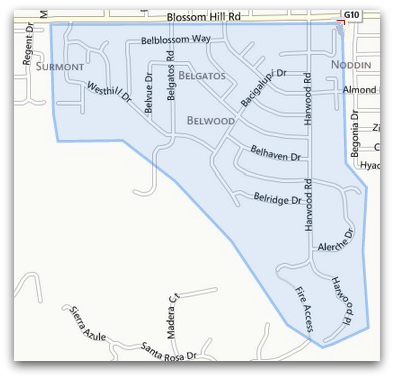 Thinking of selling your Belwood of Los Gatos (or Surmont or Belgatos) house? Please call me. Or email me. Set up an appointment. Get the true picture of the market so your home can sell and not just be listed.